In recognition of World Wetlands Day, some of the staff from the VEWH took part in community events at Lake Cullen and Hird Swamp, where we enjoyed observing and learning about wetland birdlife. Lake Cullen and Hird Swamp, along with Johnson Swamp, are internationally recognised, Ramsar-listed wetlands in the Central Murray wetlands system. Due to European settlement and construction works, most of the wetlands rely on water for the environment to maintain ecological health. The wetlands are used for recreational activities including birdwatching, nature photography and bushwalking. Birdlife Australia is monitoring the responses of waterbirds to recent environmental watering at Lake Cullen, with the support of the VEWH and North Central CMA. The Lake Cullen Environmental Flows and Waterbird Responses Monitoring Project team held a 'Waterbirds of Lake Cullen' workshop on 3 February, where around 40 participants learned how to identify birds and how they can contribute to monitoring and conservation. The workshop speakers included Kevin Mah from North Central CMA and Darren Quin and Chris Purnell from Birdlife Australia. Fifty-six waterbird species have been observed at Lake Cullen including the endangered Australasian bittern. 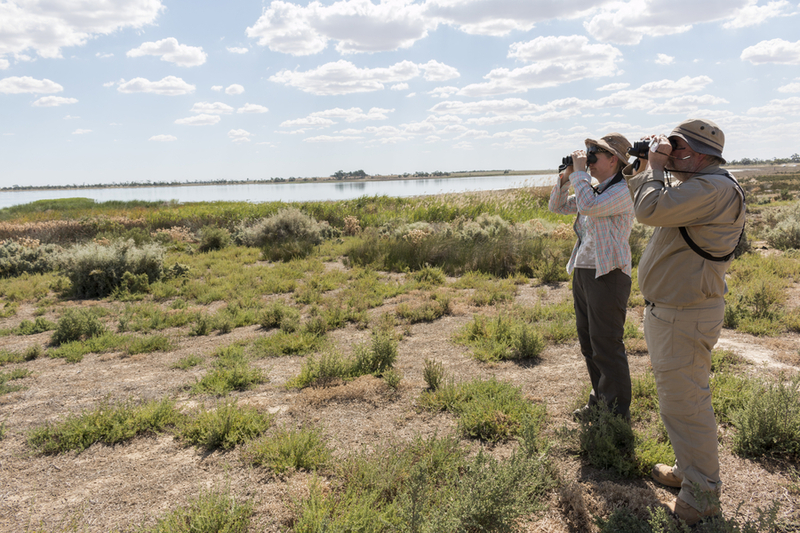 Workshop participants had the opportunity to see waterbirds at Lake Cullen at a field session later in the afternoon. 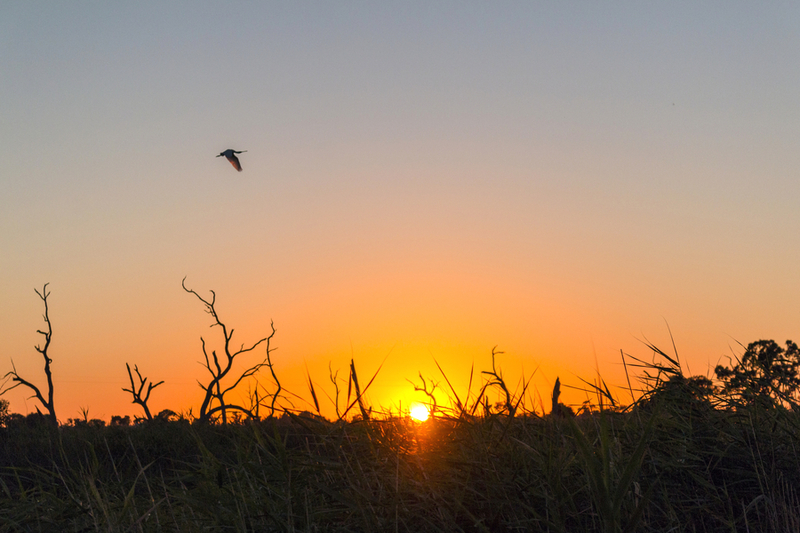 The next day, bird watchers and nature enthusiasts got up before sunrise to travel to Hird Swamp and spend the early morning bird watching. North Central CMA organised the free annual 'Breakfast with the Birds' community event, which has been running for five years. Attendees explored the wetlands to take photos, identify birds through binoculars and listen to expert speakers sharing information about the wetlands and its feathered inhabitants. 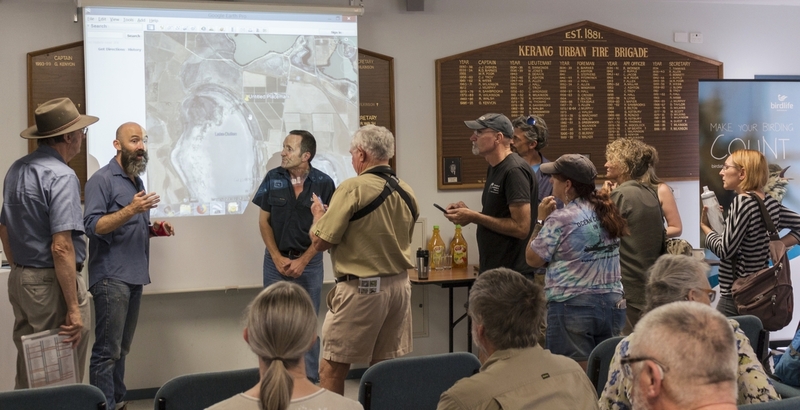 "It was a great opportunity for the almost 100 participants to get to see a spectacular sunrise and huge numbers of wetland birds including near-threatened magpie geese, nesting brolgas and many migratory wading birds," said said North Central CMA Acting Project Manager Amy Russell. After recent deliveries of water for the environment, the wetland is now a flourishing home to thousands of waterbirds. Attendees also saw avocets, glossy ibis, swans, spoonbills, Australasian coots, black-winged stilts, reed warblers and white-necked heron, among other bush birds. North Central CMA ran a photography competition in five categories and announced its winners this month - including this winning shot in the Sunrise Splendor category by VEWH staff member Zarleen Blakeley.